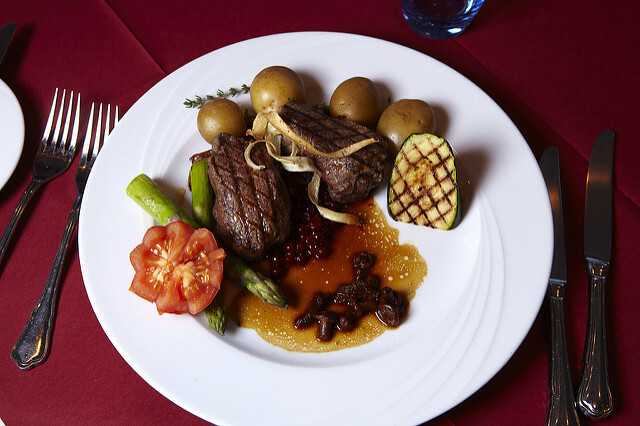 Hotel Narsarsuaq has an all-round kitchen with both a cafeteria and restaurant. If you have special requests or if you are vegetarian, vegan, allergic or anything else, we will do our utmost to meet your needs. Please contact our staff, or better still contact us in advance at receptionnar@mit.gl or +299 665253 – and the right people will be get the message. During the summer you can visit the hotel’s restaurant, where we take great pride in using as many Greenlandic ingredients as possible. 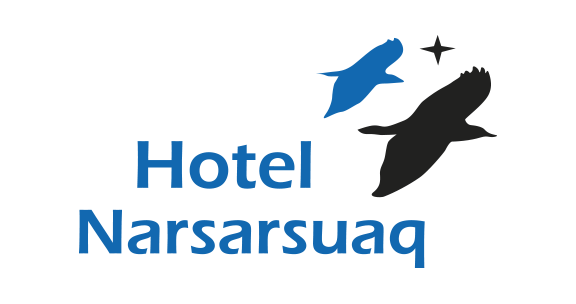 This may include musk oxen, lamb, reindeer, arctic hare, seafood, freshly caught trout and other fish as well as birds from the area around Narsarsuaq. If you want to test a little of the Greenlandic cuisine, such as raw whale skin, dried fish and seal, trying our sumptuous Greenland buffet is a must, which we serve once a week during the summer months. The buffet can also be ordered specially, which requires serving for a minimum of 10 people. 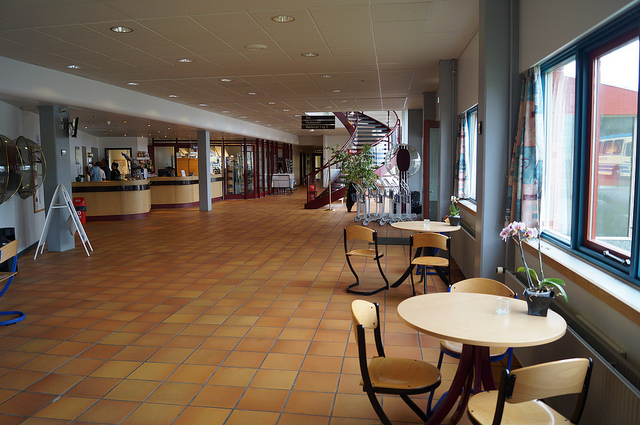 Hotel Narsarsuaq services daily local and transit travellers in the hotel’s cafeteria. Here you can get everything to satisfy both smaller cravings and larger appetites. From freshly prepared sandwiches to healthy dishes. You will always be able to find a good special offer for small delicacies, and if you are craving a burger, we can do that too.